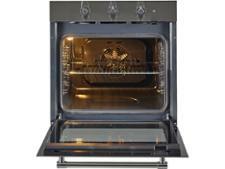 Ikea Mattradition forced air oven built-in oven review - Which? 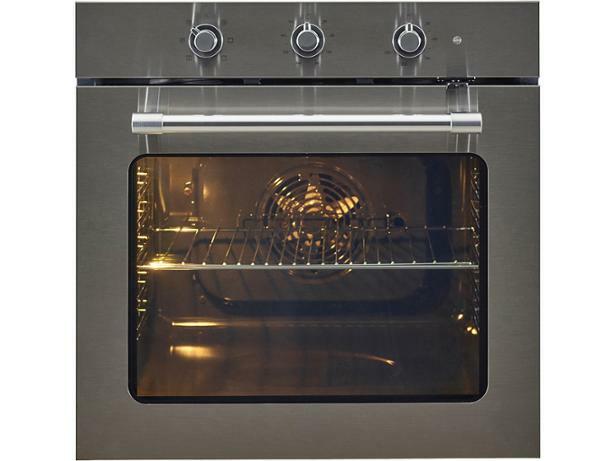 The Mattradition electric multifunction oven from Ikea is controlled the old-fashioned way using dials to set the temperature, cooking mode and timer, so it could appeal to those who don't want another digital clock in their kitchen. It may be simple to use, but does this oven bake evenly and accurately? Read our full review to find out.